Camping, camper vans, motor homes, mobile homes, tents. 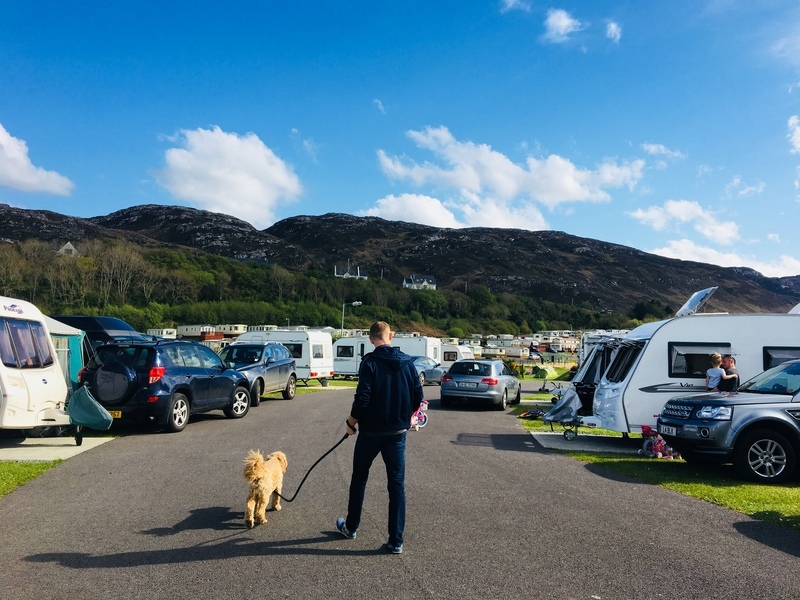 Welcome to Knockalla Caravan & Camping Park ideally located along the rugged North West Coast of the Wild Atlantic Way. Established in 1976, Knockalla is a family run park. Having over 40 years’ experience in the industry we are dedicated to ensuring you have a relaxing and enjoyable stay. Over the years we have continually worked at expanding and improving the park and the services we offer to our clients. Read here for more about the most recent developments we have made to the park. The park is designed to enhance the stunning natural surroundings and provide our clients with the maximum privacy possible. Green areas are dotted around the park not only for camping but to provide that sense of space. 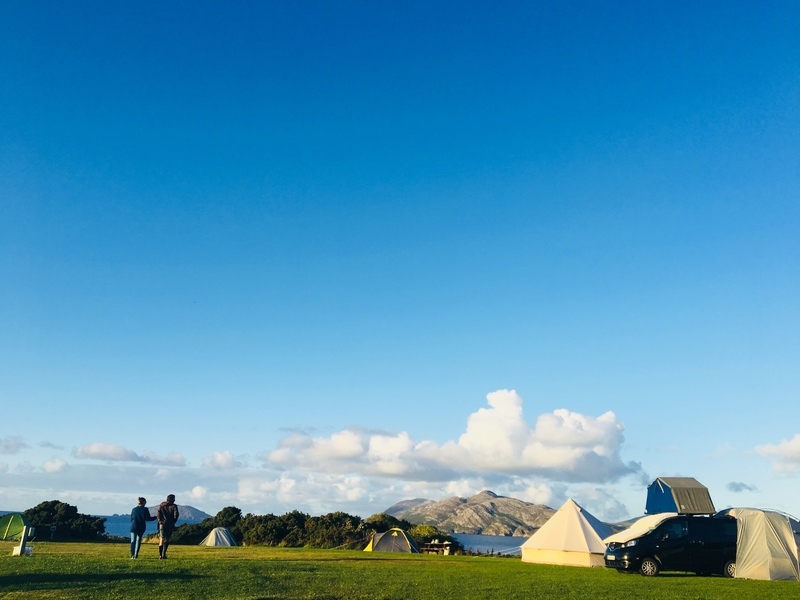 Knockalla is the perfect base to explore what the North West Coast has to offer. 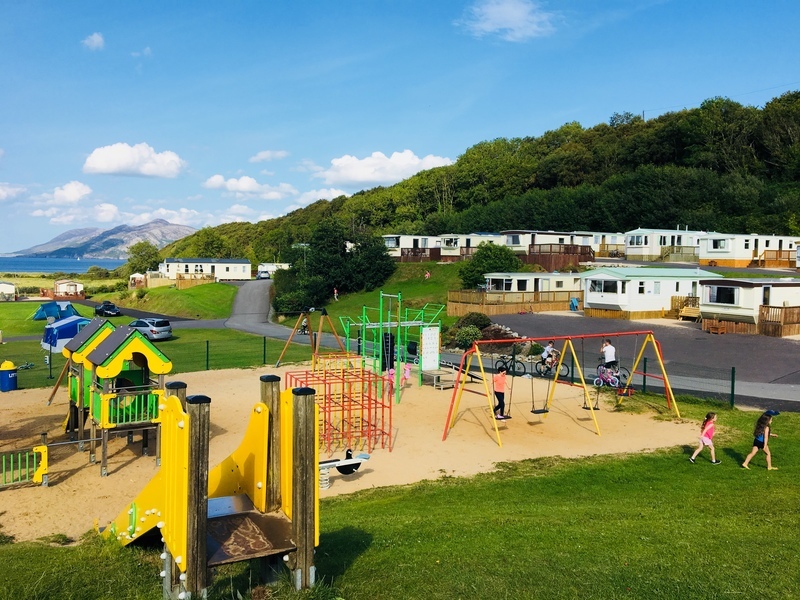 With an array of activities for water sport enthusiasts, scenic walks for walkers, award winning golf courses and without doubt some of the most spectacular panoramic views there is plenty to keep you coming back time and time again. Ballymastocker Beach is a short 10 minute walk or 2minutes in the car. 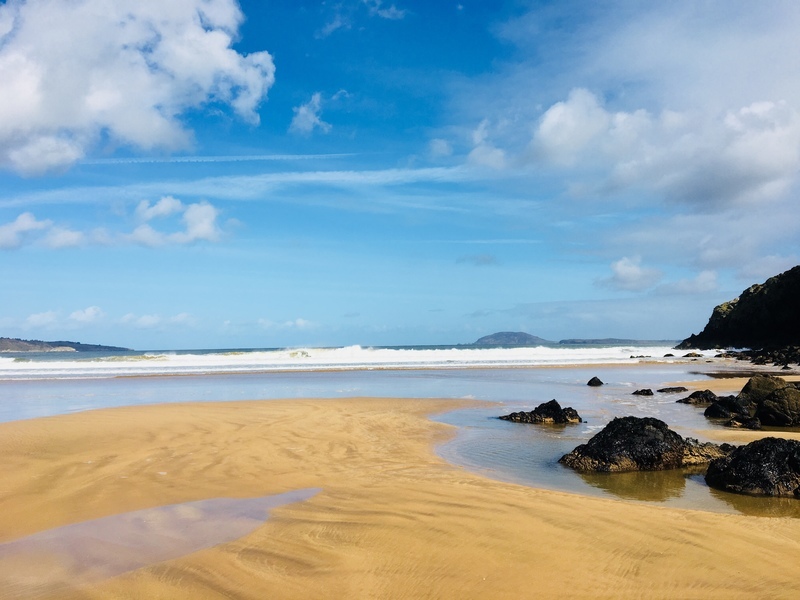 With miles of sandy beaches with blue flag status and voted the 2nd most beautiful beach in the world by the Observer Travel Magazine it is our best kept secret.